Our first event in our newly refurbished Coach Room! 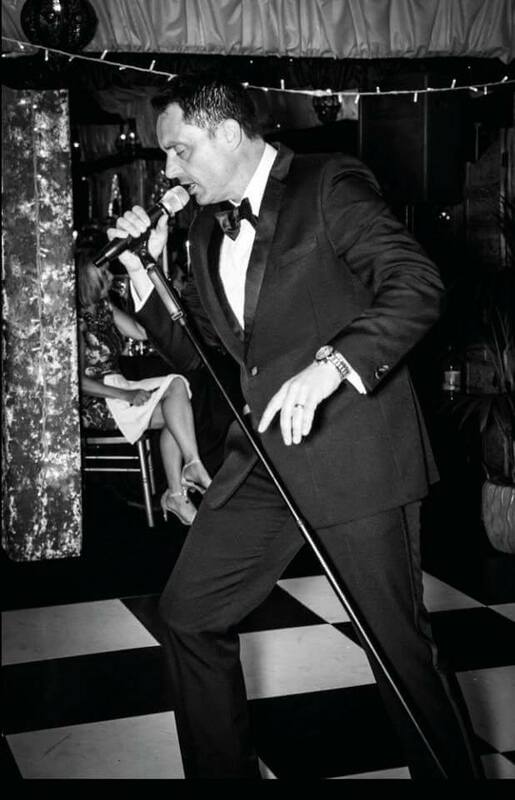 Michael has performed at our sister hotel in Stevenage many times and is so popular he is returning to us this year. He'll be perfomring Buble's biggest hits for you. He has the smooth quality in his vocal and the stylised movement that matches Michael Buble himsel! £45.00 per person to include a 3 course meal.